I absolutely love protective styling (hiding or tucking your ends away in braids, twists, bun or other styles to avoid heavy manipulation), but I itch for low manipulation styles from time to time as well. I wonder if low manipulation styles are better for me than protective styling. 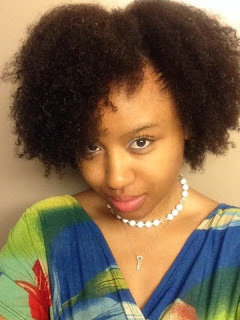 Confessing My Own Thoughts | Does Your Natural Hair Blow In The Wind? 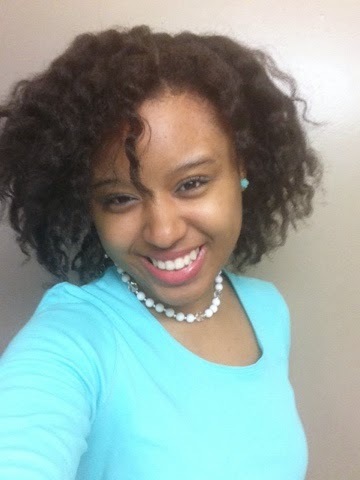 I love to do twist outs! The fluffier, the better. My hair definitely blows in the wind. 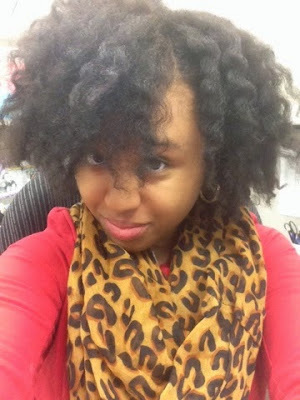 Look how fluffy my twist out looks! I'm so happy about the volume and the sway of my natural hair. 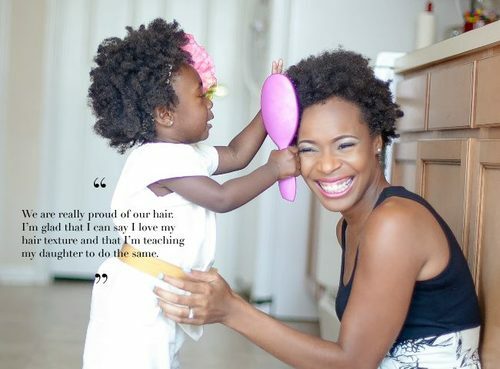 ...sharing our hair journey together! I have 3 sisters who struggle with their hair sometimes, because they never learned how to care for their own hair. properly. If I have a little girl in the future, I would definitely pass down "hair care tips," so she wouldn't have to go through what I went through - trial and error (mostly error). 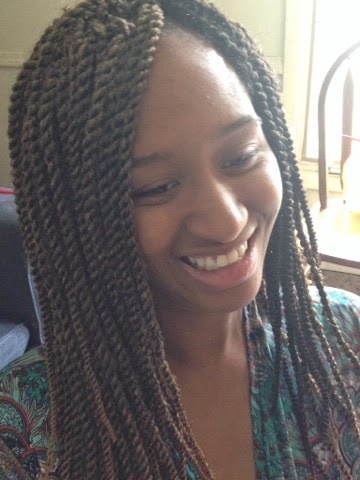 I am so excited about this protective style because 1). I have never done this before, 2). this style will take less than an hour to do, and 3). I really want to do something awesome for my sister! I cut my bangs a few times to try them out. Now I'm deciding to grow them out. Seriously tho? This is a huge shocker to me!!! My hair has always been short and tough to grow. 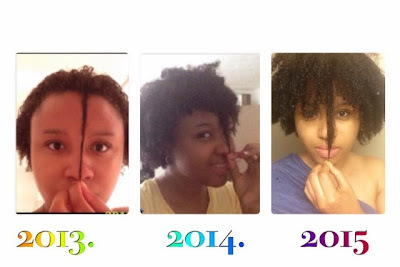 But I started focusing on the health of my hair instead of "growth aids," "product growers," and "hair growth vitamins." I mainly use organic/natural herbs and juices, deep conditioning and co wash weekly, care for my hair gently, and have a balanced food diet (I'm still working on exercising lol). ﻿I DO PRE-POO TREATMENTS WEEKLY! It's a must for my fine-natural hair. Pre-poo or hot oil treatments are great for those with fine-natural hair to help keep the hair soft, promote shine, and to keep the hair detangled with ease. These treatments are also great for those who use shampoos (especially with sulfate) so your hair won't be too stripped. I differentiate pre-poo and hot oil treatments. 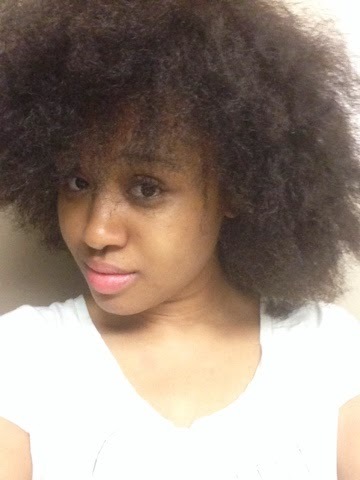 I use different products and ingredients for certain purposes my hair needs at the time. Following are the benefits and the ingredients/recipes of pre-poo treatments. I love all kinds of "out" styles (roller sets, blow outs, bantu knot outs), but my favorite for the past few weeks has been the twist out. Since I am learning morning about my hair by doing DIY or learning more styles, I'm able to do more styles with my hair. Like every other girl, I love when my hair blows in the wind and has so much bounce. And don't you love it when you've finally figured out how to do a style? Just like when I figured out how to do a wash n go, the twist out has never failed me...my twist outs are literally the bomb. 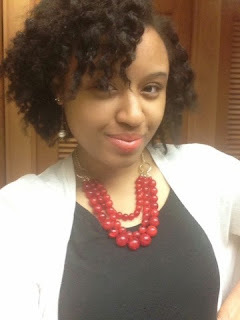 I have found that stretching my coils for styling is the best part of my regimen. I think it is great for my fine textured hair, so my hair won't get tangled and I can style my hair easily with no fuss. 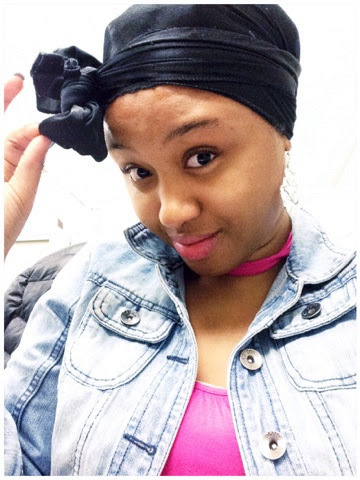 I usually use the African Threading Method to stretch my hair, but I thought I try using jumbo rollers to stretch my hair this time (for more body and bounce in my curls). They're just not for me! Seriously tho...you would think that wet styling would give you longer curl definition or even be easier to style. But no! Whenever I wet styling, I tend to get more frustration and have absolutely no patience than when I'm styling on dry hair. 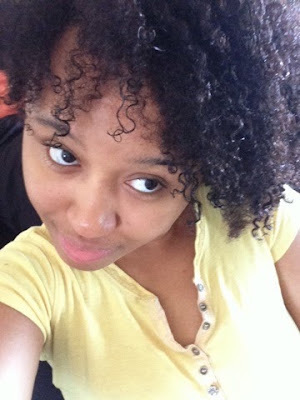 My coils don't tend to cooperate when wet styling. And overall, sometimes my hair is not dried by the morning, so wet styling is definitely not for me. Detangling is a very, very important part of healthy hair care. This may seem scary for some, but it doesn't have to be so hard to do. For those with fine natural hair, here is a simple and less stressful way to detangle your hair. Always detangle your hair before your Wash Regimen. Whether you wash your hair once a week or once a month, it is important to get all the shed hair out of your head. You don't want to start washing your hair without detangling. If you do, your hair will be tangled, matted, and worse of all: still full of shed hair! You definitely don't want that.